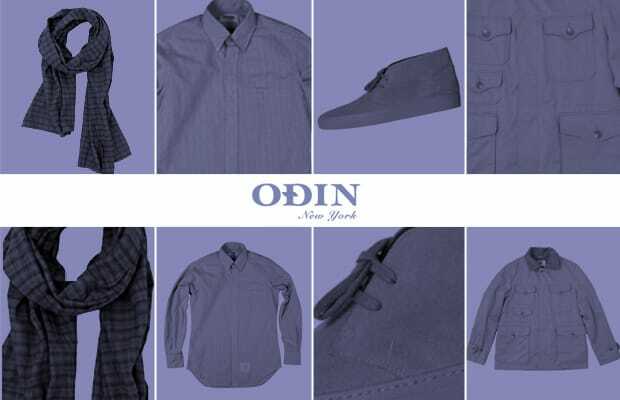 With locations in NoLita, West and East Village, Odin New York is your one stop-shop for the cool and casual male shopper. Founded in 2004, owners, Paul Birardi and Eddy Chai curate and stock the store with brands like Engineered Garments, Thom Browne, Common Projects, White Mountaineering, and Diemme. Check out our Complex Picks: 10 Coolest Items Available Now at Odin New York.